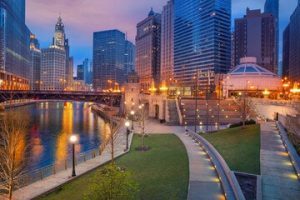 Known as the U.S.’s Second City, Chicago Illinois has one of the most vibrant and important economies of any city in the country. Chicago has a highly diversified economy, representing nearly the entire cross section of U.S. industry. It still retains a strong manufacturing base. 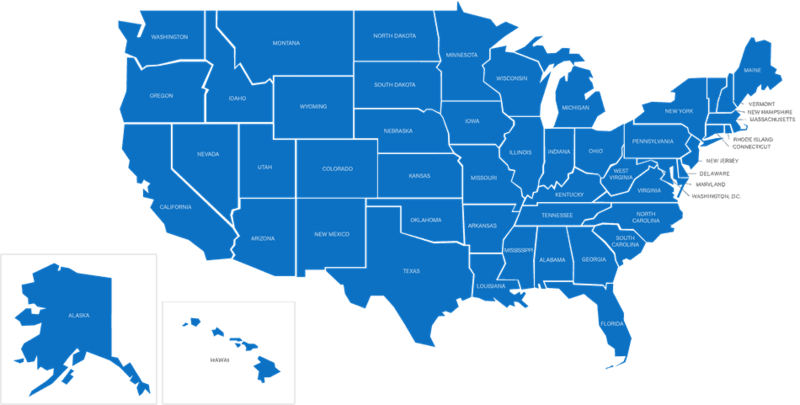 Although not technically located within the city limits, the area just southeast of Chicago, on the southern shores of Lake Michigan, is responsible for the majority of all steel produced in the United States. Such a thriving economy, from the most back-breaking blue collar factory jobs to those occupying mahogany-appointed boardrooms, keeps Chicago steaming ahead, in both good times and bad. However, as in many other parts of the country, there is a darker side to the Chicago economic story. Despite huge gains since the economic recession, in 2008, for the upper classes and modest gains for the middle class, Chicago has a persistent underclass. This lower socioeconomic stratum is perennially underemployed and faces hardships that one wouldn’t expect in such rich surroundings. The state of Illinois, led by Chicago, has the fourth highest bankruptcy rate in the nation. This is due to a number of factors, including high medical costs in the state and an unemployment rate of 7.1%. Many of those people considering bankruptcy don’t know that there are other options. Debt consolidation can avoid the worst consequences of bankruptcy, keeping credit ratings and lifestyles intact. 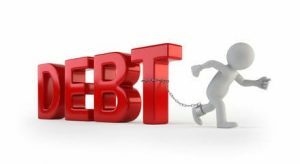 Who should consolidate their debts? Many financial experts, such as Dave Ramsey, teach people that debt consolidation is never the best solution. These radio hosts and authors argue that debt consolidation is merely a way to cover up the underlying behavioral problems that led to the financial mess in the first place. According to this logic, debt consolidation won’t help. It will just enable the debtor to repeat his mistakes in the future. There is, no doubt, truth in this argument where it concerns those who have out-of-control spending habits that they don’t address. However, debt consolidation can offer real benefits to a large portion of debtors. Not everyone who finds themselves in a personal financial crisis got there solely due to bad judgment or profligate spending. And many people who did get there through poor habits can correct those behaviors, with help from a credit counselor. Generally speaking, debt consolidation can provide huge benefits for people with unsecured debt who are capable of getting on a written budget and forming a game plan to become debt free. It should be noted that traditional debt consolidation typically is not available for secured debt, such as mortgages or car loans. Also, debt consolidation can almost never be used to avoid or reduce payments on debt with special legal status, such as back taxes, alimony, child support or student loans. Any company claiming to be able to consolidate such debts should be treated with skepticism. 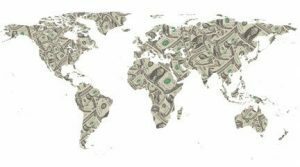 That said, someone with a large amount of outstanding unsecured debt from five or ten different creditors could benefit enormously from consolidation. Credit card interest rates, once late, can often run northwards of 25%. Debt consolidation loans can get those rates down into the 5% range or even lower. Settlements can also be reached with the creditors. Professional consolidation companies have working relationships with all the largest banks and can often get outstanding unsecured debts lowered by 25% or more, in exchange for a lump sum payment-in-full. A person with $100,000 in outstanding debt could benefit by tens of thousands of dollars through consolidation of their debts with the right company. Illinois has one of the more favorable Chapter 7 bankruptcy laws. Petitioners are often allowed to keep their primary residences and even their cars. However, there are very compelling reasons to avoid bankruptcy. Someone with a bankruptcy on their record, over the preceding decade, is unlikely to be able to get a mortgage of any kind. Likewise, a person who has declared Chapter 7 will have a ruined credit rating and will find it almost impossible to get credit for at least 7 years. 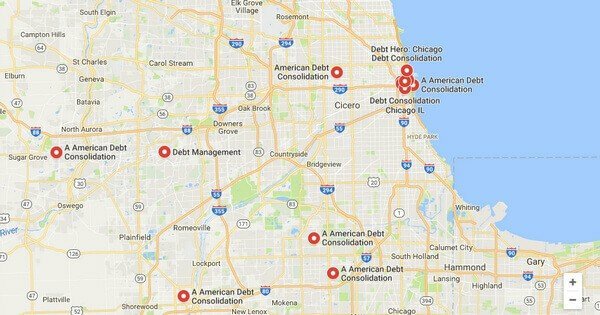 For these reasons, debt consolidation is often the best option, by far, for those Chicago residents in financial distress. It can provide a viable means to permanently exit debt without ruining the life of the debtor.